The 63rd Berlin Film Festival officially opened on the 7th February. Though none of the 19 films that compete for the highest honour Golden Bear prize are Chinese; luckily the Wong Kar-wai directed film ‘The Grandmaster’ is the opening film. Director Wong is the head of the jury and he led American actor Tim Robbins and the rest of the jury to meet the media. In the afternoon he hosted ‘The Grandmaster’ press conference. Although ‘The Grandmaster’ has been in general release in China, Hong Kong and Taiwan for a month and its Mainland box office even exceeded 290 million yuan RMB which is the highest for a Wong Kar-wai film, to Berlin film viewers it is still full of mystery. The premiere’s tickets were hard to come by, the remaining 3 shows also already selling out in 1 hour. Actually, Wong Kar Wai has a deep relationship with the Berlin Film Festival. ‘Days Of Being Wild’ and ‘Fallen Angels’ both participated in past festivals and won European and American film critics word of mouth. This year he is invited to be the jury chair. On the eve of the opening ceremony Wong Kar-wai led the jury members including actor Tim Robbins, Oscar Winning Danish director Susanne Beir, Venice Silver Lion prize winning Iranian director Shirin Neshat and others to meet the media and kicked off the 11 day long film festival. Another with a Berlin connection was Zhang Ziyi. Her films ‘The Road Home’, ‘Hero’ and ‘Forever Enthralled’ appeared there. 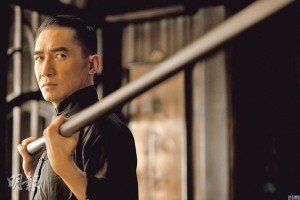 Two days prior, Wong Kar-wai, Tony Leung Chiu-wai and Zhang Ziyi completed its Paris promotion and headed to Berlin at night. Zhang Ziyi’s 34th birthday was on the day after the Berlin premiere and four years ago she celebrated her birthday in Berlin. 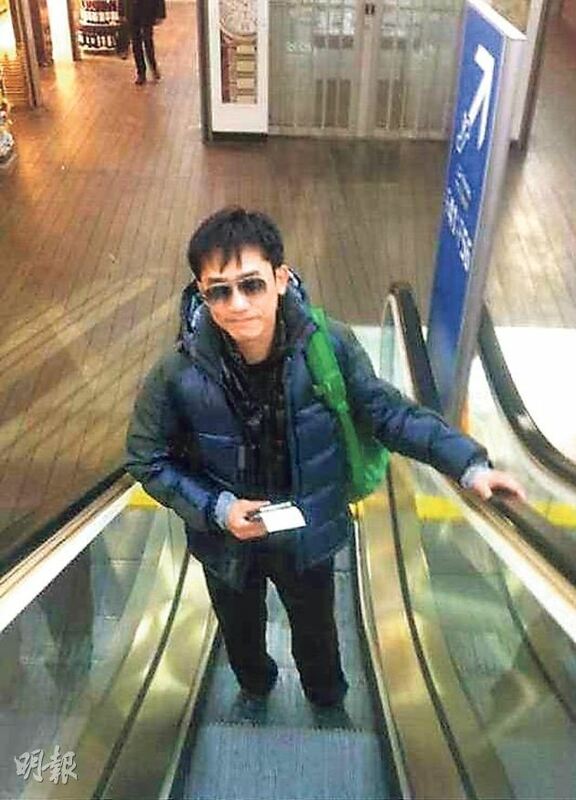 Tony Leung was ailing when he met up with Zhang Ziyi in Paris, then they walked the red carpet in Berlin. Luckily his mother tagged along, even though he was overseas for this Lunar New Year he would not feel too bad.